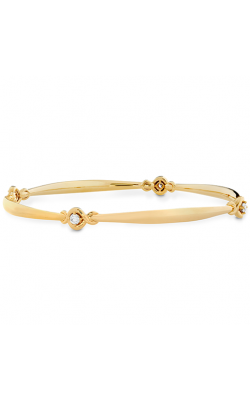 There’s a simple, elegant way to add shine and style to any outfit: wearing gold bracelets. 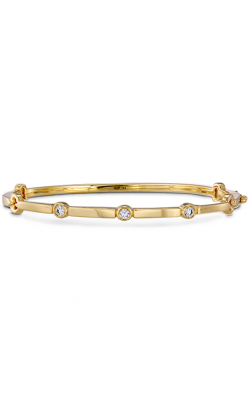 A gold bracelet, worn alone or in combination with different chains, bangles, or cuffs, brings a bit of glimmer. 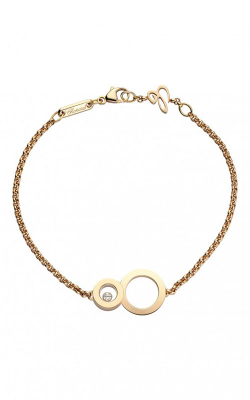 A simple accessory, gold bracelets can add eye-catching detail in the form of a thin gold chain or light bangle featuring delicate decoration. 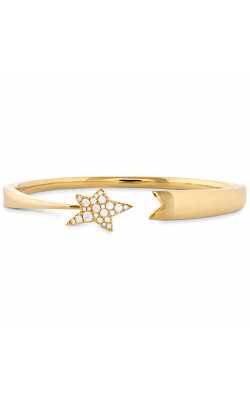 Or, amp up your nighttime attire with a thick gold cuff to turn an accessory into a statement piece. 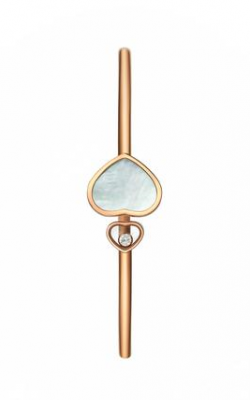 There’s an incredible array of bracelet styles available in the world of jewelry, and endless ways in which to incorporate them into your everyday fashion choices. Discover a wide range of gold bracelets at Dejaun Jewelers that encompasses everything you might want to wear during a causal workday or a special night out. 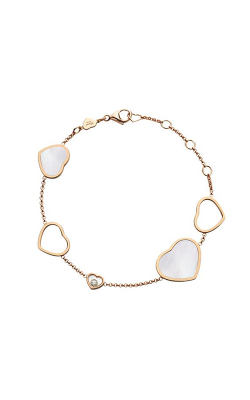 Dejaun Jewelers curates a selection that includes the renowned brands Bvlgari, Marco Bicego, Hearts on Fire, and Chopard. 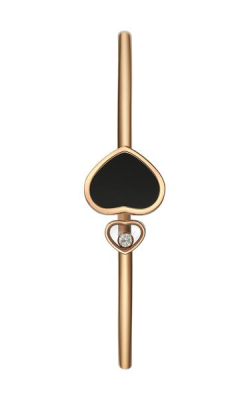 Capture elegance with choices like the Bvlgari B.Zero1 bracelet in 18 carat gold, a light charm-like chain bracelet, or the Chopard Imperiale bracelet adorned with one dangling, sparkling gemstone for color and shine. At Dejuan Jewelers, you can shop a selection that encompasses gold bracelets in every style, from chain to bangle to diamond- and gemstone-encrusted to cuffs. 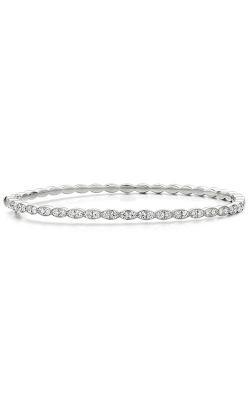 Select a stunning statement cuff like the Hearts on Fire Atlantico bracelet cuff with edges covered in pave diamonds. Bracelets like the Marco Bicego Africa style combine delicate gold chain with sparkling gold discs to create a cuff-like choice. No matter the outfit, the style, or the event, Dejaun Jewelers can guide you to the gold bracelets that complete your collection. Why Shop at Dejaun Jewelers? 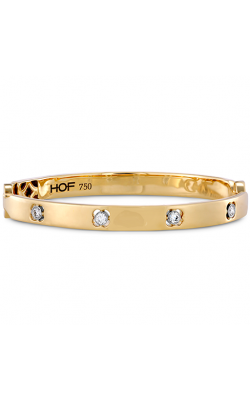 Find the gorgeous gold bracelets you seek at Dejaun Jewelers, the preeminent place for luxury jewelry and watches. Since 1985, Dejaun Jewelers has provided customers in the Valley and greater Los Angeles area with unmatched service and an ever-expanding selection of high-end jewelry. The customer, and the customer’s satisfaction, always come first here with an experienced team ready to assist throughout the shopping experience. With helpful services including in-store jewelry and watch repairs handled by experts, financing options, and a 10-day exchange policy, it’s easy to discover what makes Dejaun Jewelers the best in luxury jewelry. Visit a Dejaun Jewelers showroom nearby in Thousand Oaks or Woodland Hills to explore the vast variety of gold bracelets, engagement rings, and so much more. Please fill out the form below and a Dejaun Jewelers specialist will contact you regarding the as soon as possible.